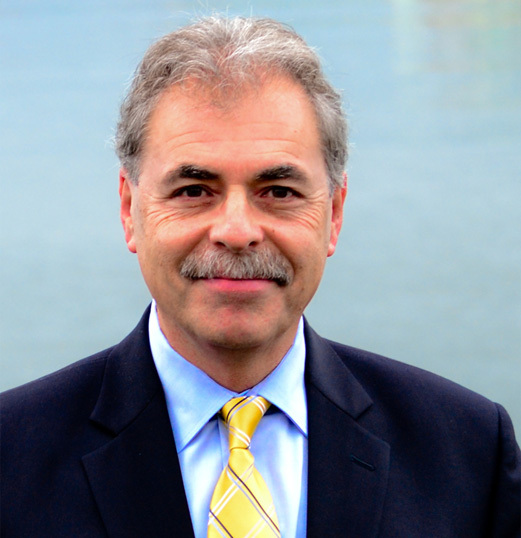 Eugene Raponi has been practicing law since 1982 and is a founding partner of Waddell Raponi LLP. He was appointed Queens Counsel in 2009. Eugene practices primarily in the area of family law. He has a significant practice as a Mediator and Arbitrator, predominantly in the area of family law and estates. He is also a member of the Victoria Collaborative Family Law Group. Eugene focuses his practice on bringing families to peaceful resolutions in what are often stressful circumstances. Eugene has been a sessional instructor at the University of Victoria and is an ongoing contributor to various Continuing Legal Education courses in the area of family law. When he is not busy with the law, Eugene enjoys spending time with his family, traveling, singing with the Allegra Singers and running. Our members are actively involved in community and charitable organizations, legal education and have taken a leadership role in the Canadian Bar Association. Our goal is to help clients solve problems. We strive to do so effectively and with integrity. Our capable and dedicated staff are long-term employees of the firm. They are an integral part of our commitment to provide our clients with the best possible service.